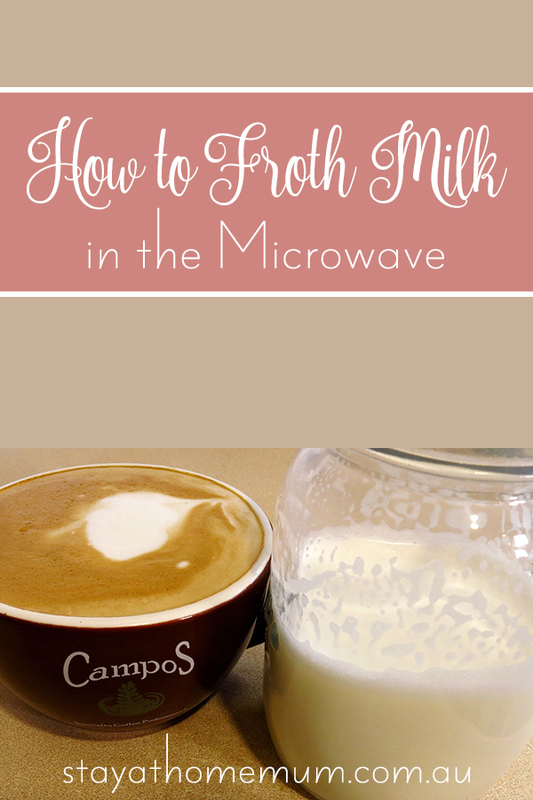 Would you like to know how to froth milk in the microwave? Take a cue from this tip so you can enjoy some frothy afternoon cappuccino at the comfort of your own home and any time you want. Put on the lid and shake for 15-30 seconds. Take off lid and put in microwave for 30-60 seconds on high.